January 1, 2014 August 13, 2014 Categories Communitycloset, community, fashion, happy new year, sell, shop my closet, style, tips, trendsLeave a Comment on New Closet, New You! Welcome the new year with a little closet space for 2014 fashion trends! With Poshmark, some wine, and Beyonce on the speakers, you can have a little listing party from the comfort of your home on your mobile device and sell items from your closet for some extra cash! 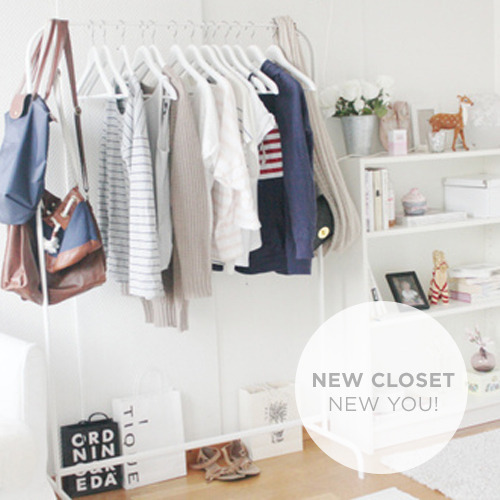 Make it a New Years resolution and de-clutter for a new closet and a new you!